Museums are L.A.'s hidden gems for Los Angeles residents and tourists alike. The cost of admission is usually less than a movie, but you'll get better value from a museum and a more memorable experience. You can take your camera, although some museums prohibit flash photography and many do not allow the use of a tripod. Children are welcome in most museums, with many of them offering hands-on exhibits and special events for kids. 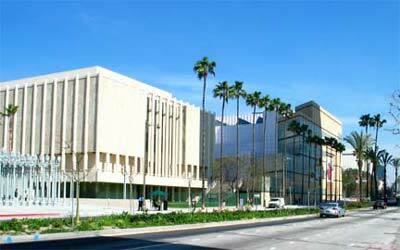 Home to Los Angeles County Museum of Art (LACMA), Page Museum at La Brea Tar Pits, Petersen Automotive Museum and the Craft and Folk Art Museum. Two of the museums are in Hancock Park, which features tar pit exhibits such as the Lake Pit, where you can view and take photos of life-sized models of an American mastodon and a family of Columbian mammoths. On weekdays you can watch workers search for fossils that are carefully removed from the tar before they are meticulously cleaned inside Page Museum. Getty Center Museum, Skirball Cultural Center, Fowler and Hammer Museums at UCLA, Museum of Tolerance and more. 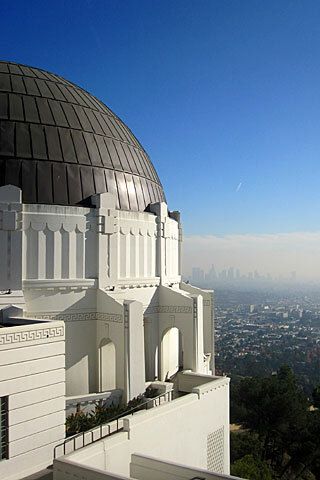 Hollywood Bowl Museum, Hollywood Heritage Museum, Hollywood Museum, Madame Tussaud's Hollywood, Ripley's Odditorium, Hollywood Wax Museum, Hollyhock House and the Galleries at Barnsdall Art Park and more. Los Angeles County Museum of Natural History (dinosaurs, dioramas, rocks, life exhibits), California Science Center (exhibits that demonstrate concepts of science or show the history of science), California African American Museum and Fisher Museum of Art at the University of Southern California (USC). Including Getty Villa, Santa Monica Museum of Art, the Surf Museum at Pepperdine, Santa Monica Pier Aquarium, Point Vicente Interpretive Museum and others. Norton Simon, Pacific Asia Museum, Pasadena Museum of History, The Huntington and more. Including Autry Museum of the American West, Travel Town railroad museum, Griffith Observatory and other museums near Griffith Park, Burbank and Glendale. Museums in the San Fernando Valley and Santa Clarita Valley, including Nethercutt Collection, Ronald Reagan Presidential Library and more. Aquarium of the Pacific, Cabrillo Marine Aquarium, Long Beach Museum of Art, Los Angeles Maritime Museum and others. Including Irvine Museum, Laguna Art Museum and Orange County Museum of Art. Calico Ghost Town Museum, Catalina Island Museum, Fort Tejon and more.